NHL Stars with a Retro look. How would your favorite NHL Star look in the 1970’s? 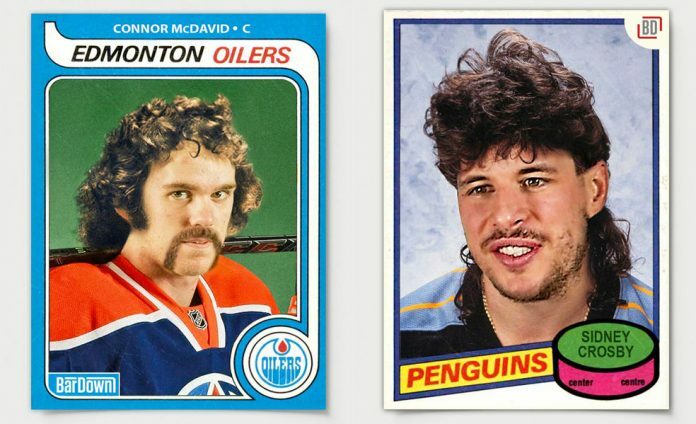 Check out the hockey cards below and have a good laugh looking at Sidney Crosby, Connor McDavid, Auston Matthews, John Tavares, Patrick Laine with vintage flow and facial hair.